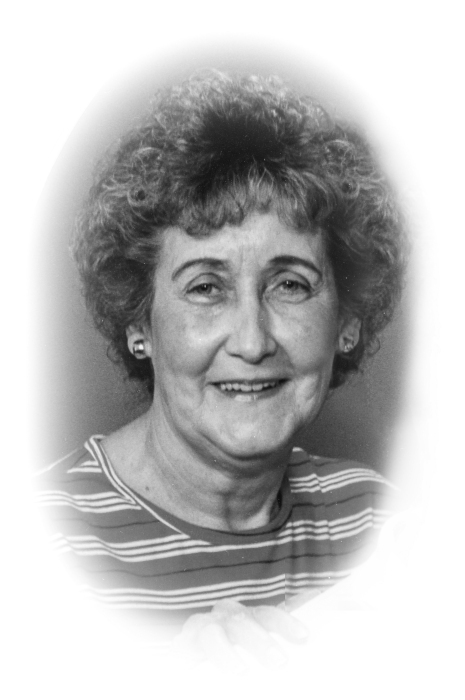 Marilyn K. Norman, 82, of Maumee, OH, entered the presence of her Lord and Savior Jesus Christ on November 8, 2018. A memorial celebration of her life will be held at 2:30 p.m. on Sunday, November 18th at Inner City Baptist Church, 879 Orchard Street, Toledo, OH with Pastor Timothy Coley of Bethany Baptist Church, Grand Rapids, OH, officiating. Children that sat under her Sunday School lessons are encouraged to attend. Marilyn was born in Ai, OH to Joseph and Marjorie Willhardt on April 20, 1936. She graduated from Libbey High School, Toledo, OH. She married Albert G. Norman on March 2, 1957 at Dorr Street Church of God, Toledo, OH. She continuously taught Sunday School to children and teenagers at Grace Baptist Church, Emmanuel Baptist Church, and Inner City Baptist Church for over 50 years, and also spoke at ladies’ retreats as well. She was preceded in death by her parents, sister Rosie and brother Eddie. Marilyn is survived by her husband Al, sons Jeff and Mark (Tamela) Norman, sister Virginia Luken, grandchildren Micah and Josiah (Katlyn) Norman, and Joanna (Joshua) Sandiford. In lieu of flowers, the family requests donations be made to the work and ministry of Inner City Baptist Church. Light refreshments will follow.